Ms Husar has vowed to fight for her position as Labor’s candidate for the marginal western Sydney electorate of Lindsay, despite announcing in August she would not contest the next election. That investigation did not uphold any of the claims, and found she had no reason to resign. 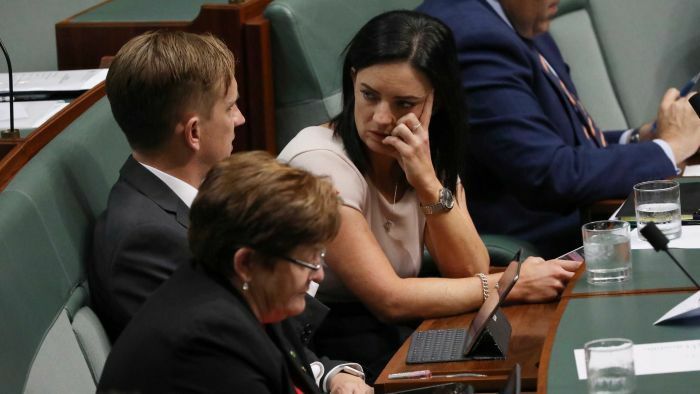 “During the last six months, I’ve had to bite my tongue and not defend myself publicly whilst being misrepresented,” Ms Husar told the House after Question Time under parliamentary privilege. “I will not wait around for someone else to wait around and show leadership. Ms Husar was one of Labor’s stars of the 2016 campaign, snatching the western Sydney electorate of Lindsay from the Liberal party, now holding the seat by 1.1 per cent.